That's the main conclusion of a study published online Nov. 29 in the journal Biological Conservation. In it, an international group of scientists recognizes the need to consider humans' livelihoods, cultural traditions and dependence on natural resources when planning and carrying out conservation projects around the world. "We really need to think about people as we're creating conservation initiatives. Forgetting about humans in the conservation recipe is like forgetting yeast in a loaf of bread," said lead author Nathan Bennett, a researcher at the University of Washington, the University of British Columbia and Stanford University. As the Earth continues to lose species and natural resources, the common approach to conservation has been to emphasize natural science to solve ecological problems, leaving people's relationships to natural resources out of the discussion. Increasingly, natural scientists and social scientists are partnering to try to consider both the needs of nature and of stakeholders. But for lack of good precedent, funding and will, often conservation organizations and activities don't fully consider the human dimensions of conservation, the authors found. "When people are ignored and conservation measures are put in, we see opposition, conflict and often failure," Bennett said. "These problems require the best available evidence, and that includes having both natural and social scientists at the table." "This paper helps us to move beyond statements about the need for this toward actually setting the agenda," Bennett said. Two years ago, Bennett convened an international working group to find ways to practically involve more social scientists from fields such as geography, history, anthropology and economics in conservation projects. This paper is one of several outcomes from that working group. 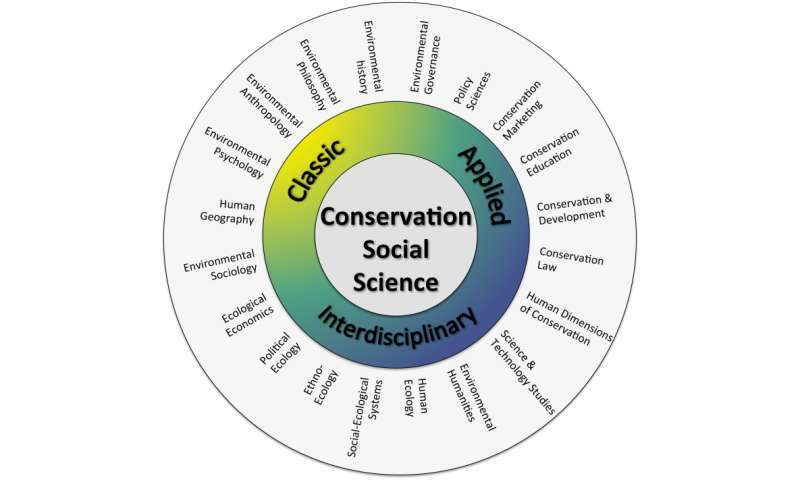 Another paper published in July 2016 suggests that conservation organizations and funders should put more emphasis on social sciences and explains what an ideal "conservation team" could look like. "Modern environmental problems require diverse and creative teams to find solutions," Bennett explained. 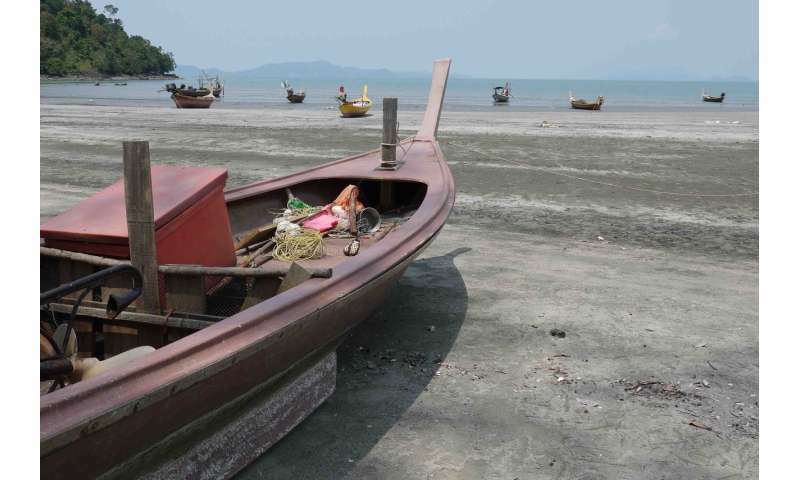 In Thailand, for example, officials set up a series of marine protected areas along the country's coastline to try to conserve threatened habitats, including coral reefs, mangroves and seagrass meadows. But they didn't consider the thousands of fishermen and women who live near or inside the marine protected areas and rely on fishing and harvesting for livelihoods and feeding their families. Fishing bans and unfair treatment have led to resentment and opposition. In one case, fishermen burned a ranger station in protest. A recent successful example was the creation of California's marine protected area network. 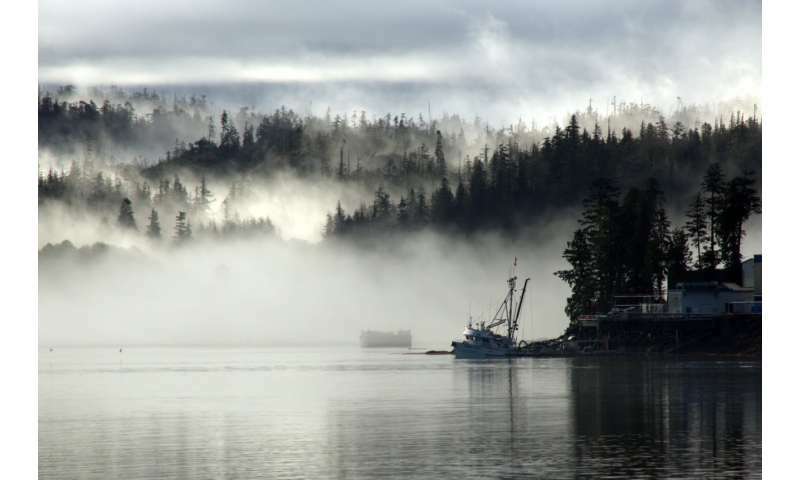 Local fisheries and communities, along with scientists, fishery managers, government and industry, were all brought to the table and the outcome ultimately was supported by most groups involved, Bennett explained. "Ignoring the people who live in an area can be a costly mistake for conservation. This is one of those cases where an ounce of prevention can be worth more than a pound of cure," he said. "Specialists in the social sciences can develop more creative, robust and effective solutions to environmental problems that people are going to get behind."